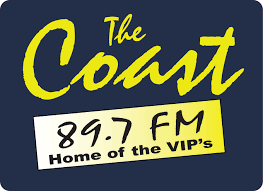 Sydney, NS – The Nova Scotia Community College (NSCC) and Cape Breton University (CBU) have partnered to host Alex MacLean, founder of East Coast Lifestyle to speak at upcoming entrepreneurship events in Cape Breton. 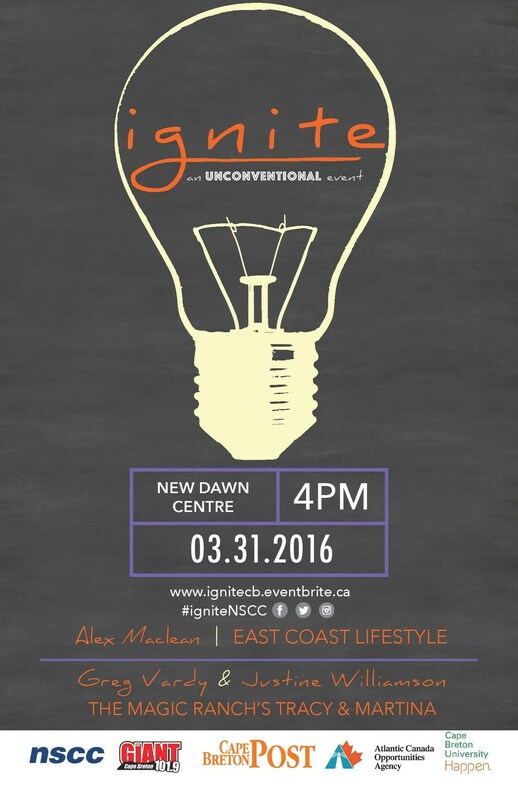 NSCC will host the first entrepreneur event, ignite on March 31, 2016, from 4:00pm – 8:00pm at the New Dawn Center for Social Innovation. The event will feature MacLean as keynote speaker. Recognized by Marketing Magazine as one of the Top 30 Under 30, the 23-year-old MacLean began selling hoodies from his front porch and now supplies 80 retail locations across Canada. “I am excited to come to Cape Breton. I know what it’s like to make the leap into entrepreneurship and I really hope to inspire more entrepreneurs in Nova Scotia,” said MacLean. Hosted by Justine Williamson and Greg Vardy, the creative minds behind The Magic Ranch's Tracy and Martina, the event will showcase young entrepreneurs through panel discussions and will provide networking opportunities for attendees. The evening will conclude with a keynote address from MacLean. The event is free to youth between the ages of 20 and 35 who have an interest in entrepreneurship. Registration is required: www.ignitenscc.eventbrite.ca. In addition, CBU is pleased to have MacLean speak during its annual Entrepreneurship Day on April 1, 2016. The day is held to inspire high school students to explore business creation. The event will also include a gamified simulation exercise by GoVenture. “Having Alex MacLean here to speak with local high school students will show that success can be achieved early and knowledge gained at university can be put to use right away,” says George Karaphillis, Dean, Shannon School of Business.